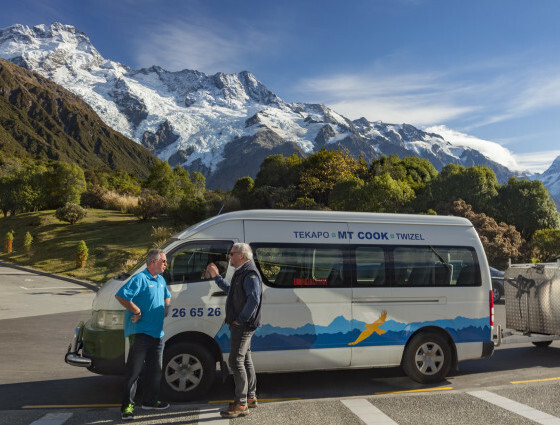 The Cook Connection runs a daily bus service from Tekapo and Twizel to Mt Cook and back. 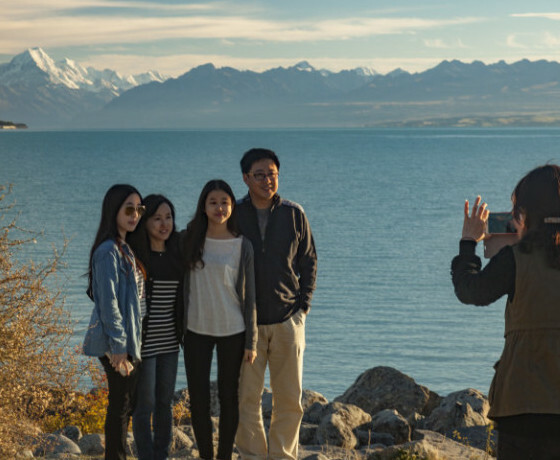 Join them on a journey through the Mackenzie Basin to visit the Aoraki Mt Cook National Park, as they show you some of the great sights that this part of New Zealand has to offer. 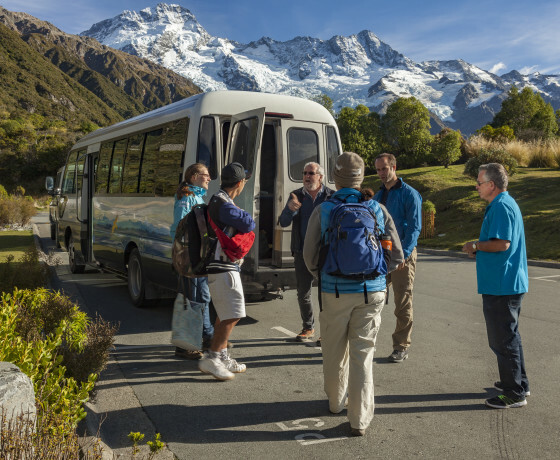 Do you want to visit Aoraki Mt Cook National Park? 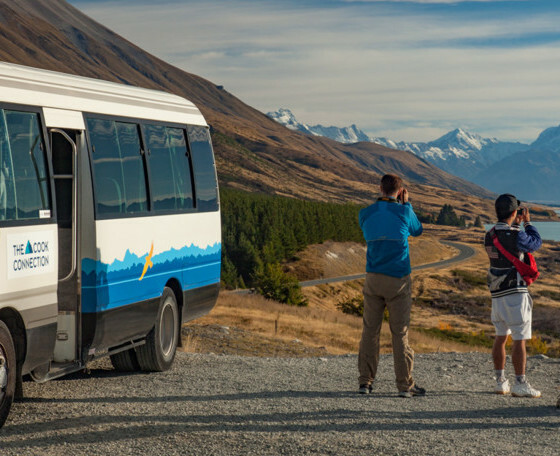 Do you want to see New Zealand’s highest mountain and longest glacier? The Cook Connection can get you there. Then hike, climb, paddle amongst icebergs, or sit and soak up the spectacular views – the choice is yours. 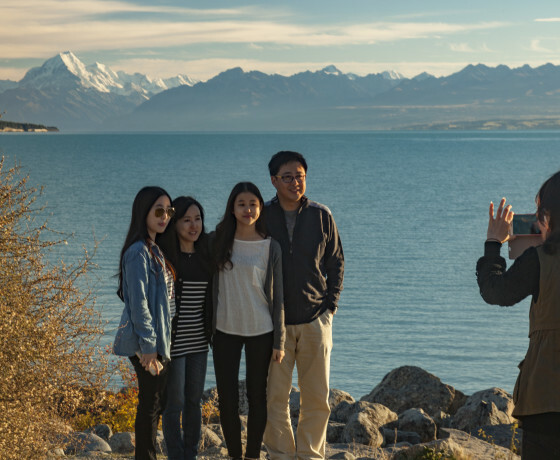 Offering a relaxed transport service with informative commentary, photo opportunities and sight-seeing stops. Spend a day, or stay for the summer. Season timetable from 1 September to 30 June. How to find the Cook Connection? 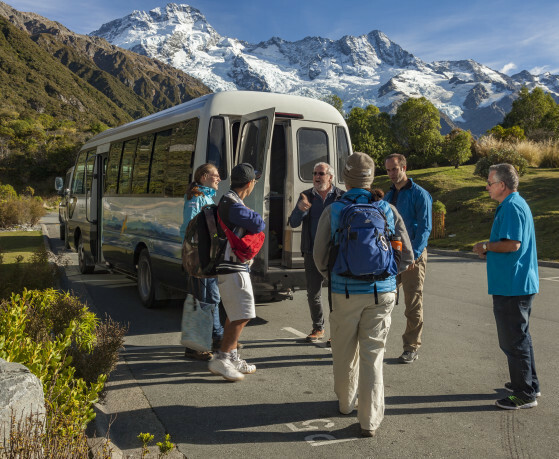 Various pick-up and drop-off points throughout the region (Twizel, Aoraki/Mount Cook and Lake Tekepo). Check the website for details.